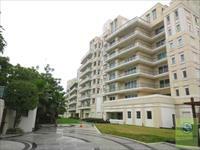 Looking for a property in Greater Kailash II? 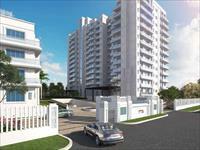 Have a property in Greater Kailash II? Have a good knowledge of Greater Kailash II? Share it and become a Locality expert. Independent House at Greater Kailash-II New Delhi built in 550 sq. Yds. independant 3 storied residence in upmarket south Delhi. Furnished Office space available for Lease/Rent in Greater Kailash, South Delhi. 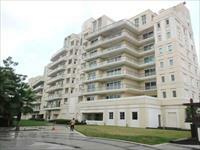 Independent House at Greater Kailash-II New Delhi built in 350 sq. Yds.